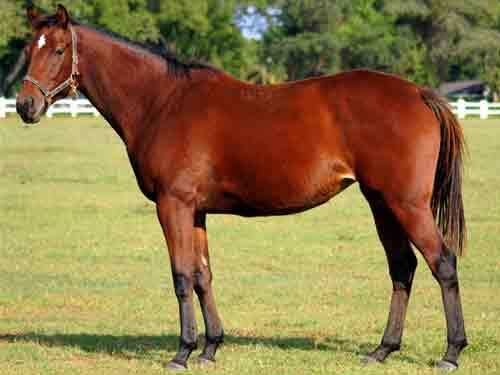 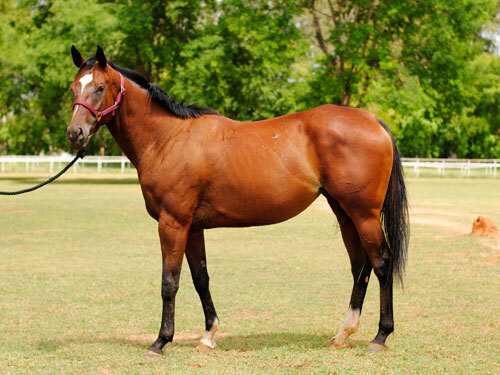 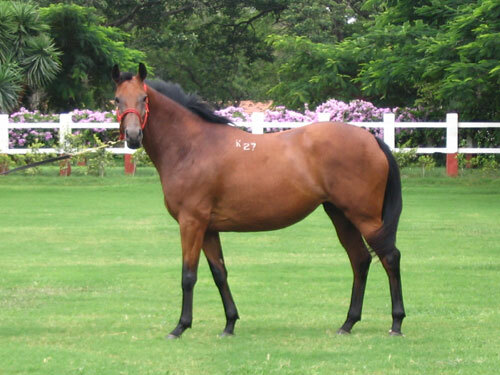 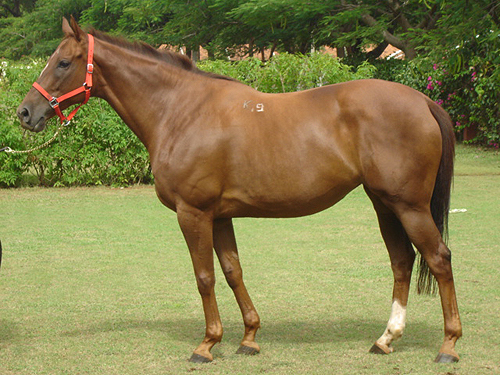 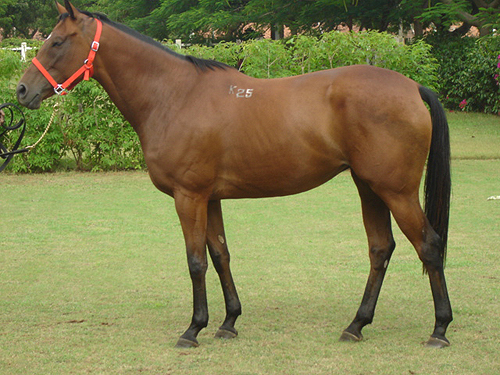 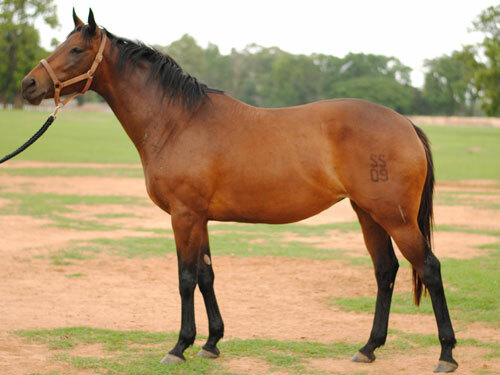 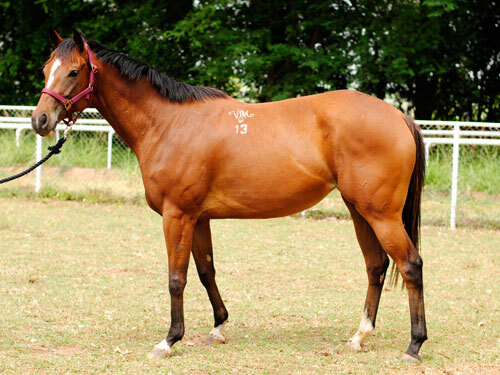 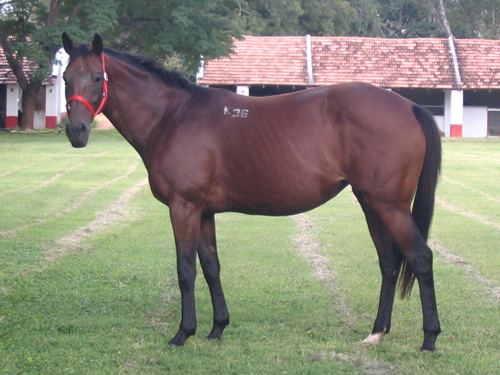 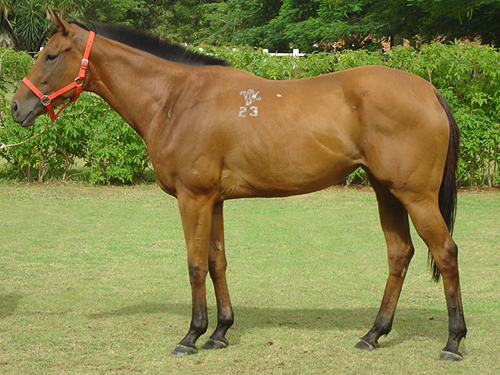 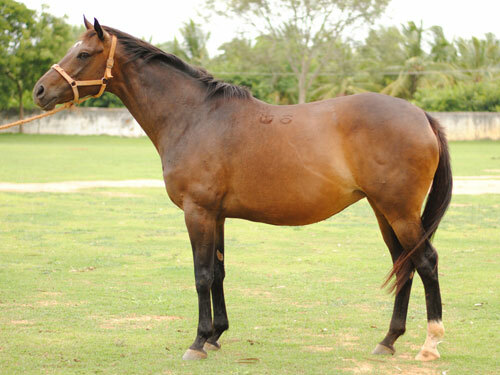 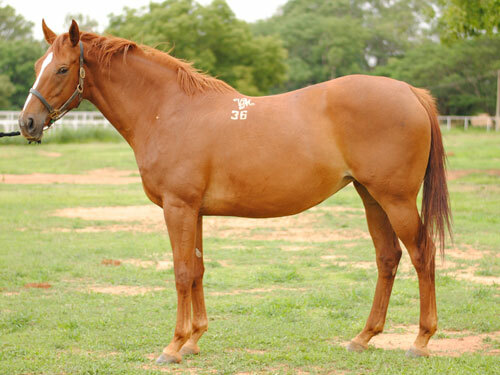 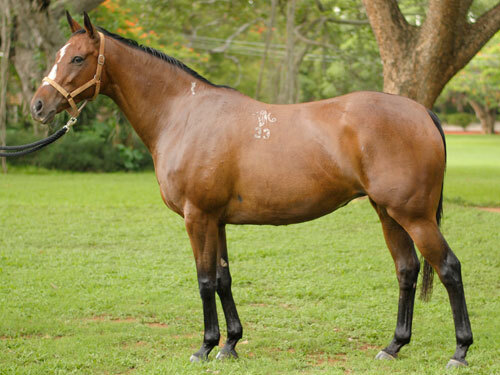 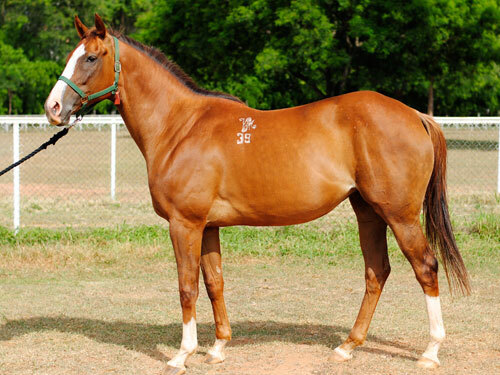 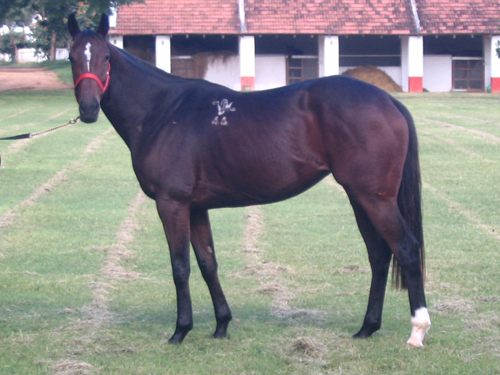 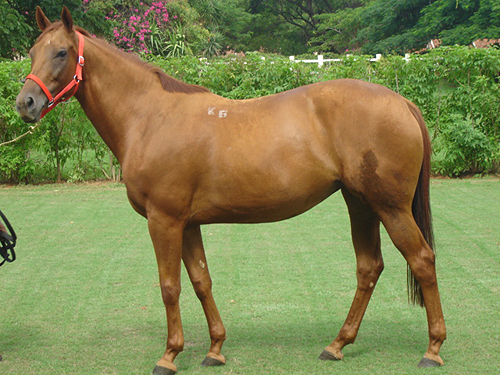 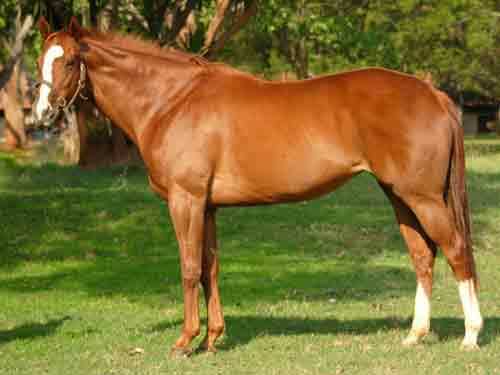 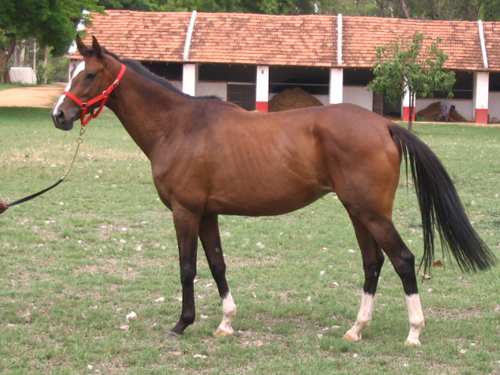 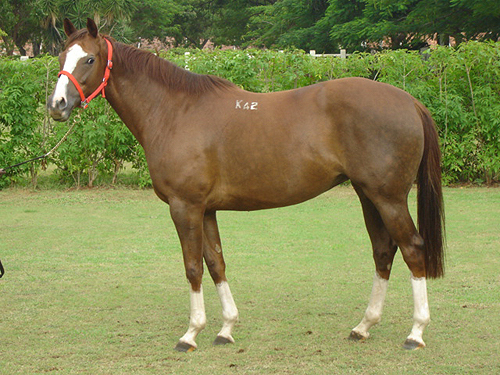 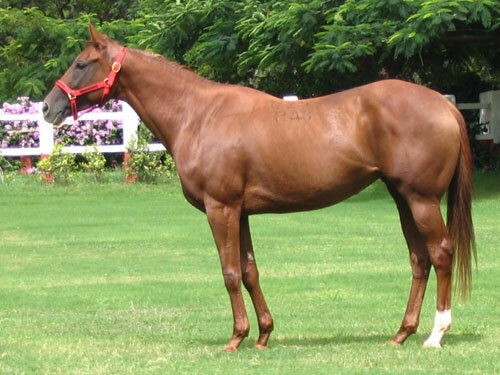 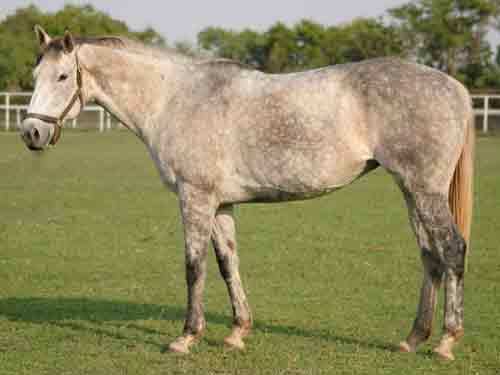 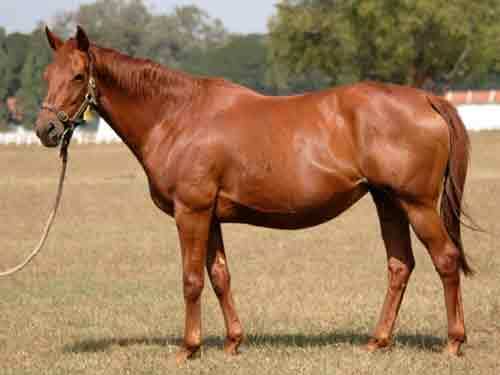 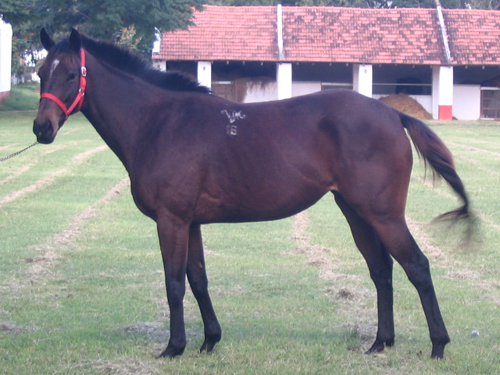 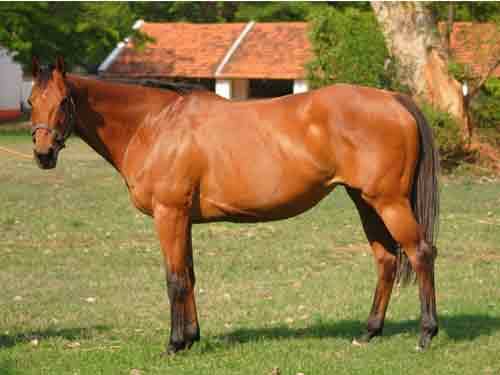 Over the years, Dr Vijay Mallya judiciously acquired fillies of the very best bloodlines available in India. 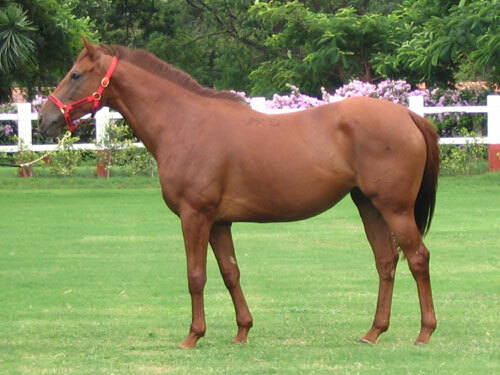 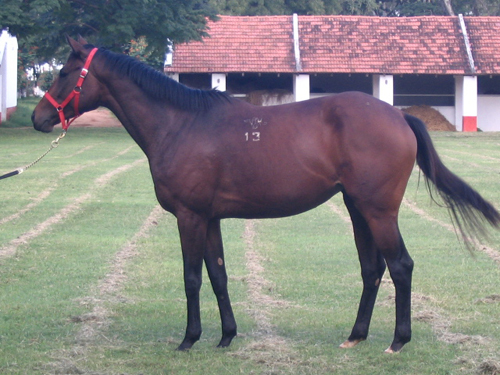 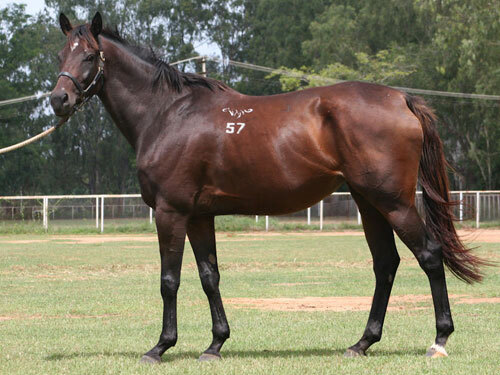 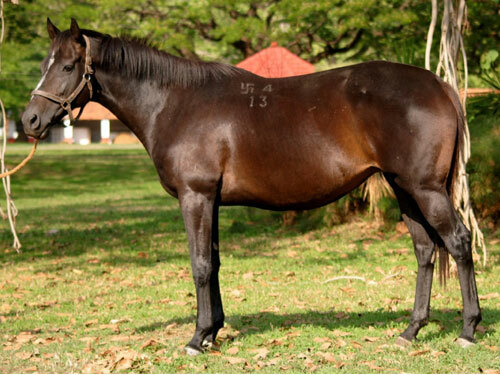 Most of these fillies have proven to be exceptional racehorses, with the result that, from a total of about 80 blue-blooded mares that are housed at Kunigal, 50% are Classic / Group Winners, Group Placed Winners or dams of Group winners. 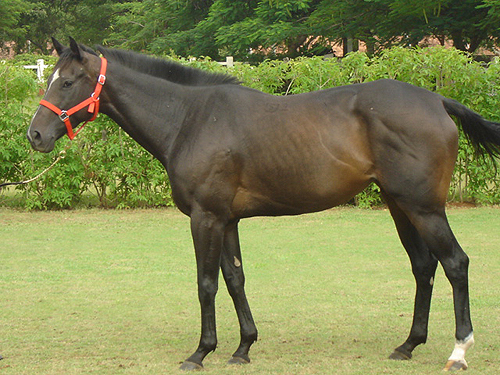 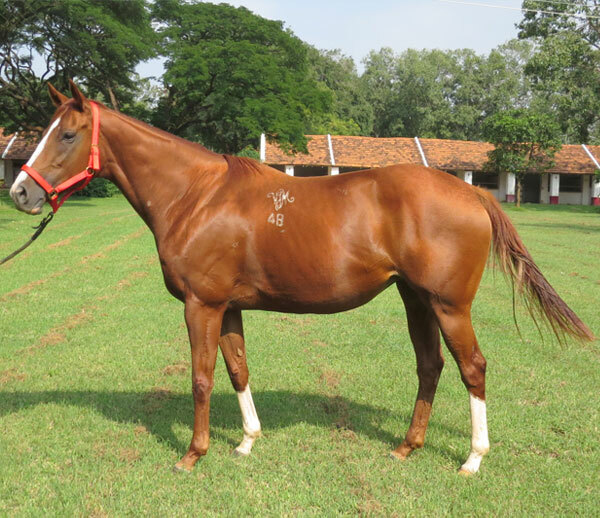 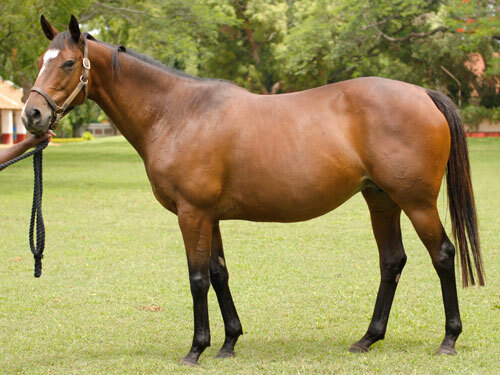 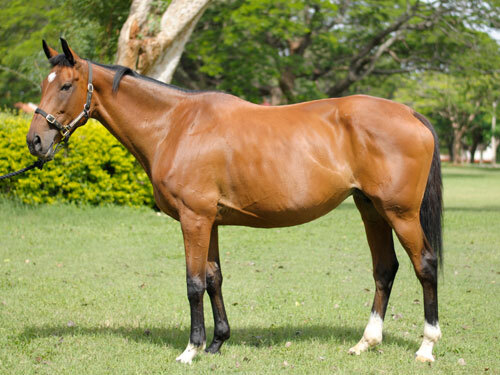 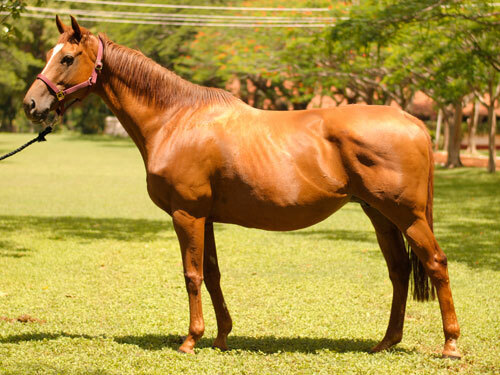 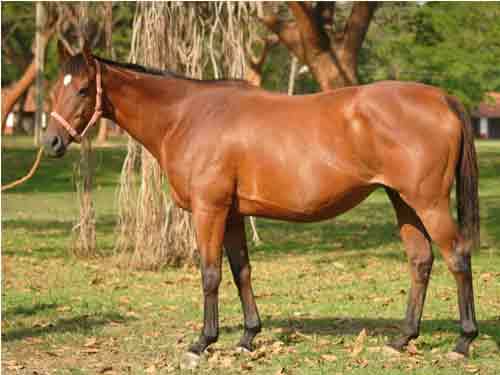 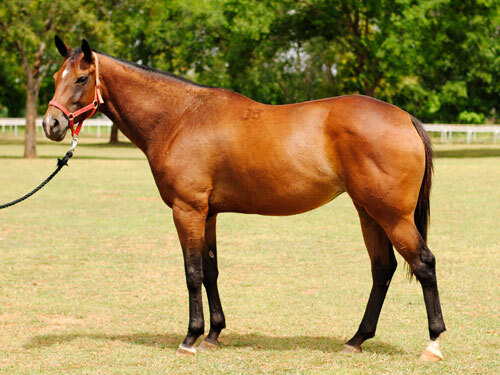 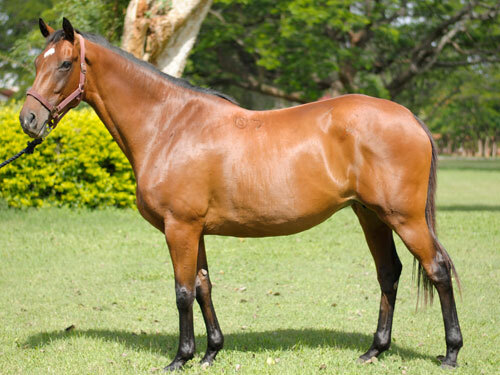 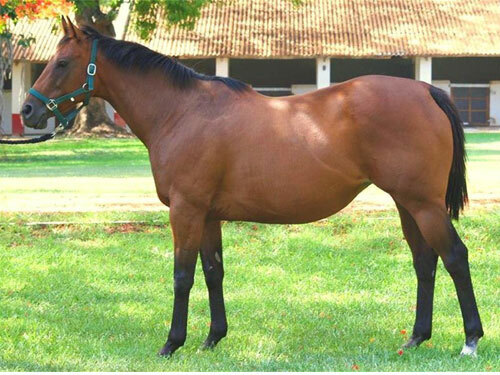 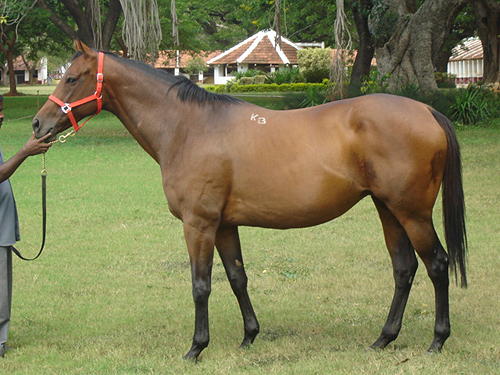 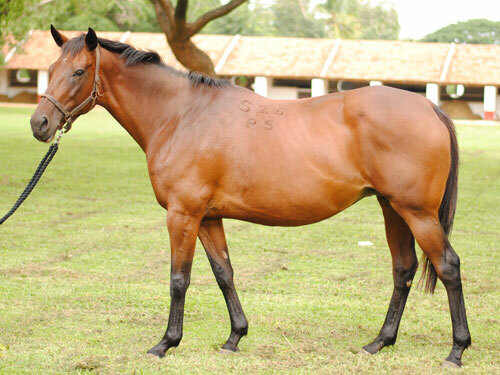 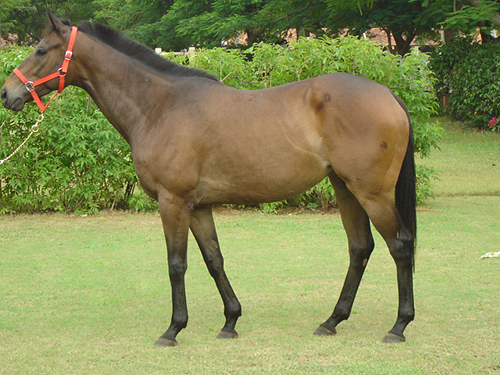 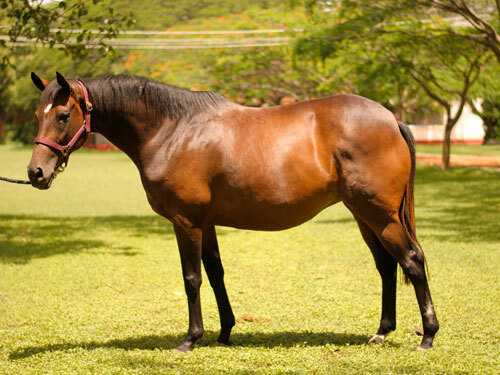 Kunigal Stud is the only farm in India that houses three McDowell Indian Derby, Gr.1 winning mares in "Littleover", "Starfire Girl" and "Supervite". 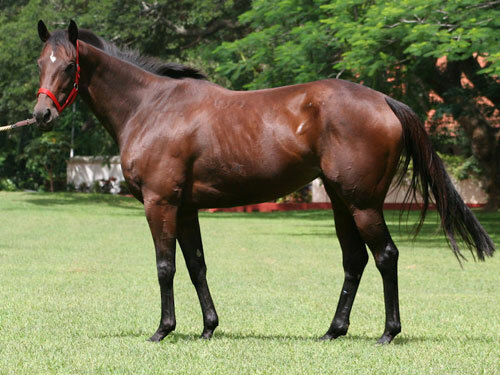 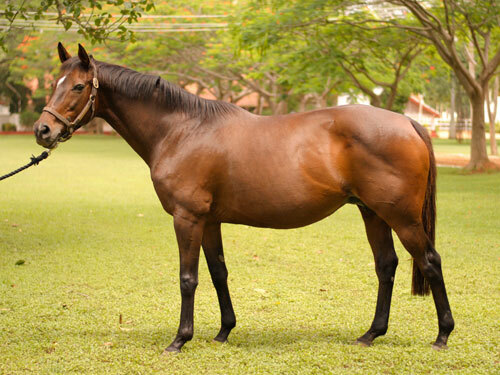 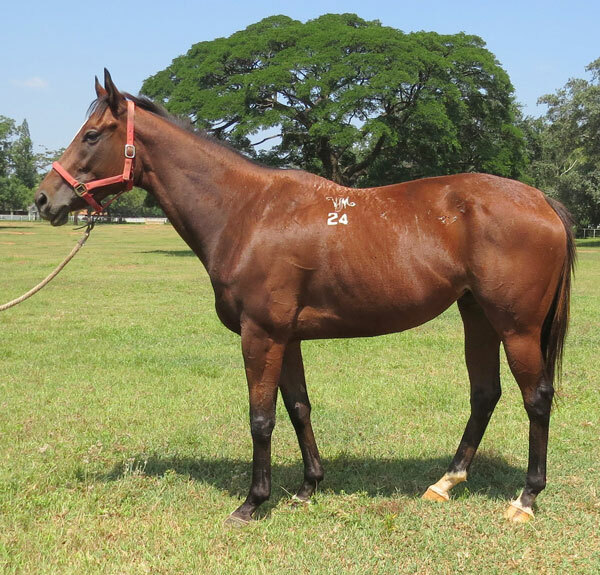 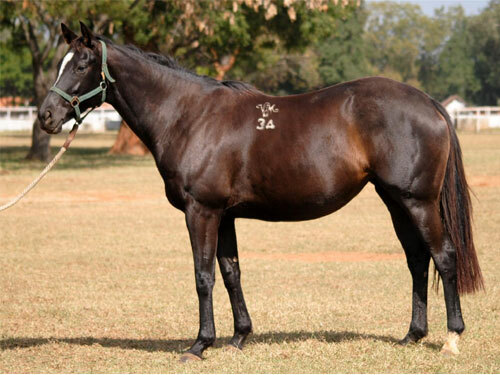 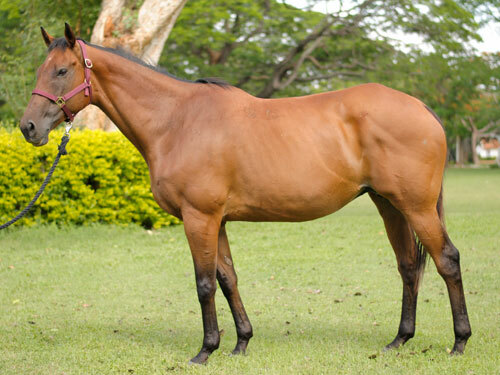 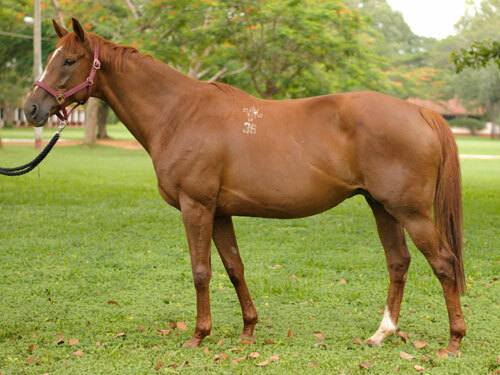 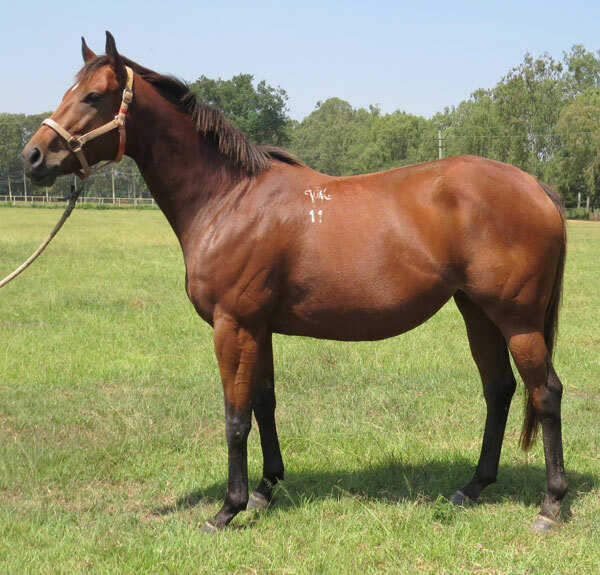 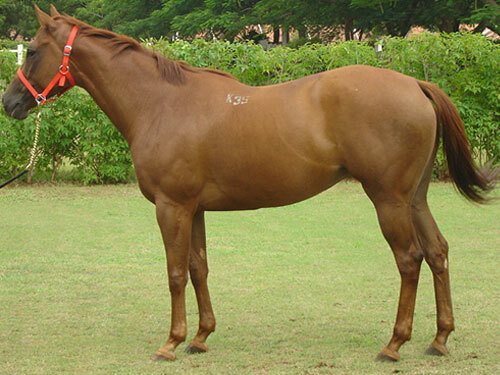 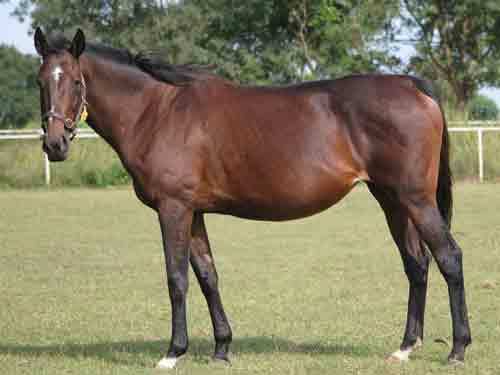 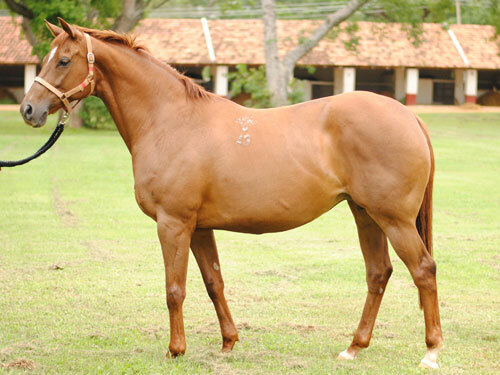 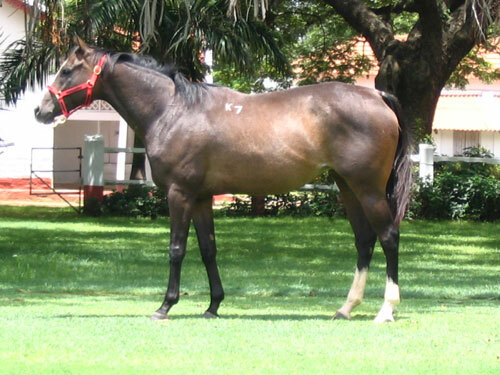 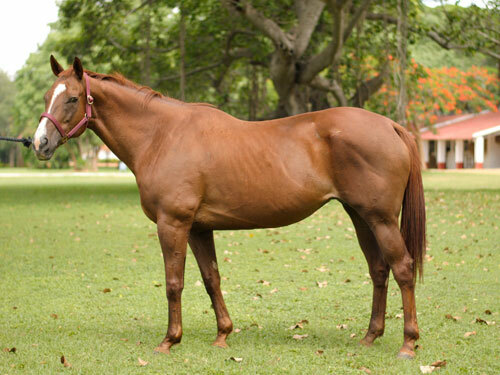 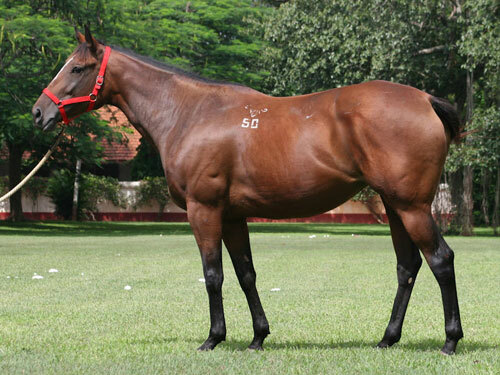 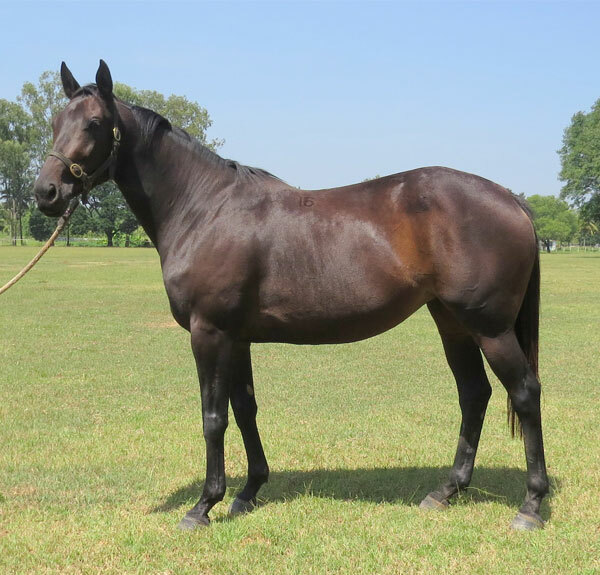 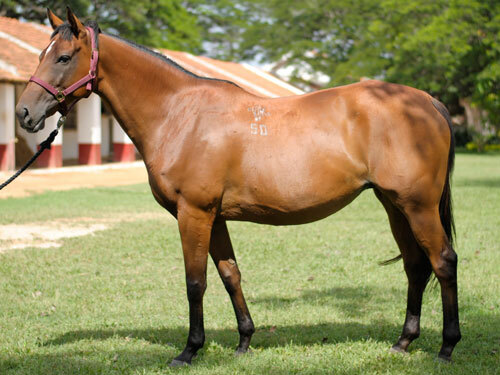 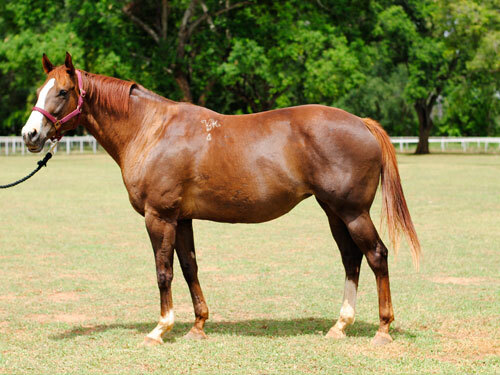 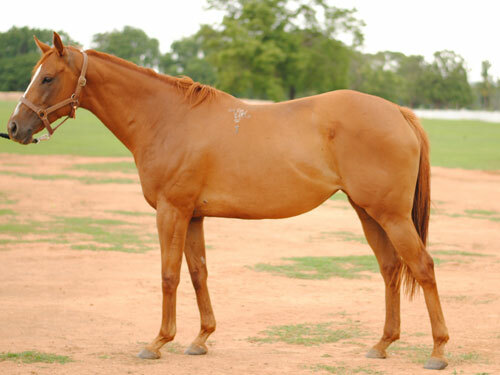 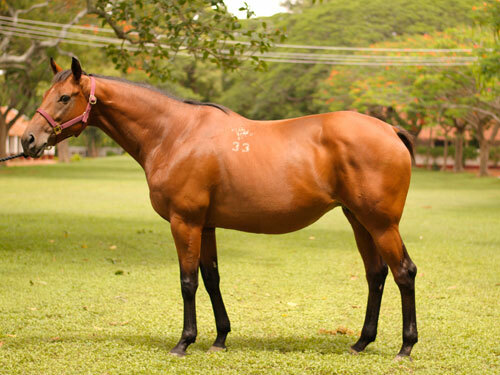 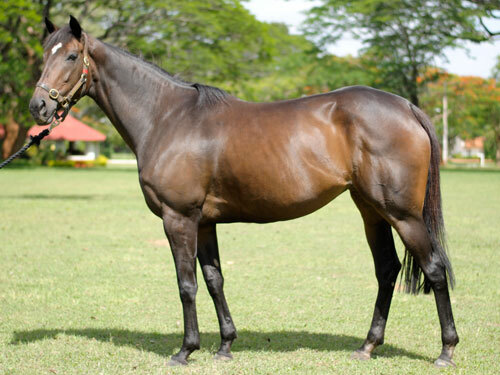 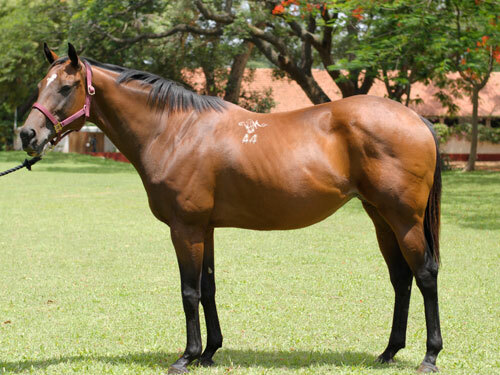 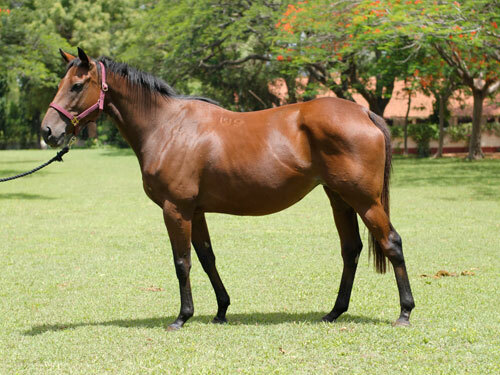 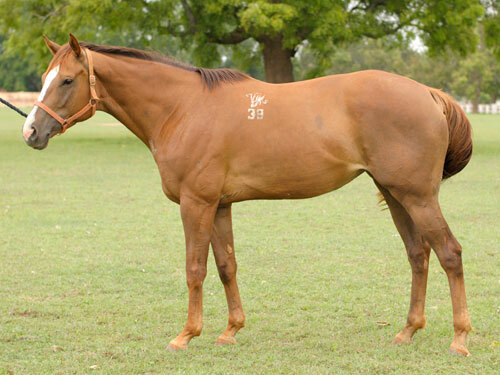 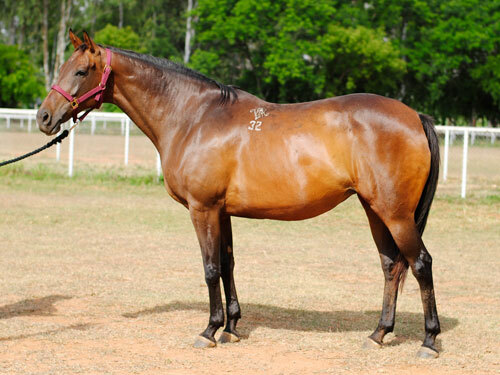 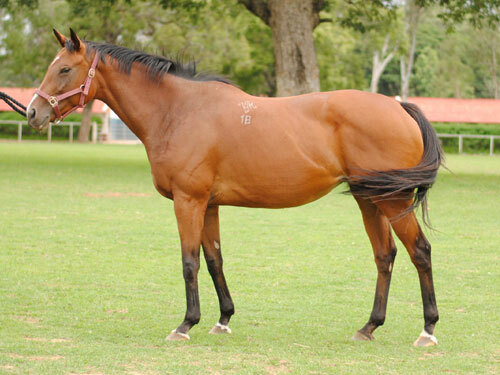 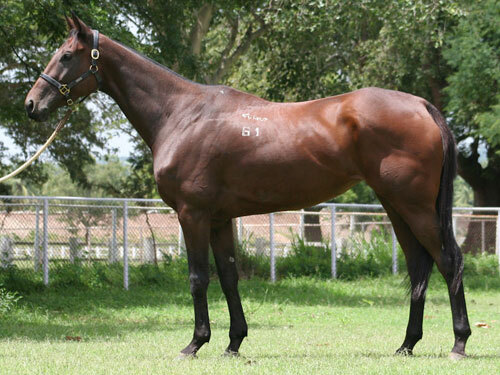 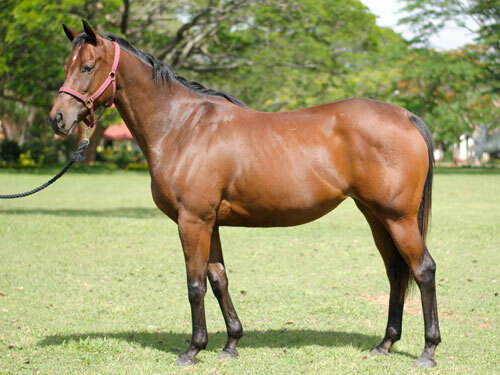 The broodmare band has also been supplemented with well- bred, well-performed imports from the UK, USA & Ireland.